If they’re as big a fan of burgers as the Hamburglar, then this Personalised Best Burger Chopping Board is the perfect gift for them! 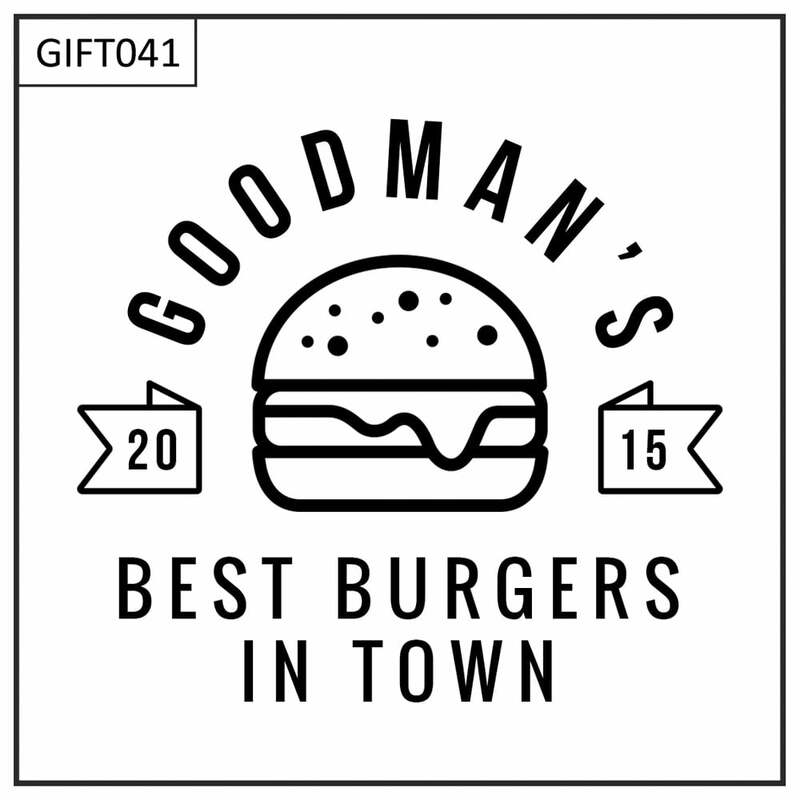 Made to look like their very own burger joint, they’ll be hosting dinner parties just to show it off to their friends. Perfect for chopping up fresh fruits and vegetables, herbs and spices or meat (all the ingredients for a perfect, mouth-watering burger!). 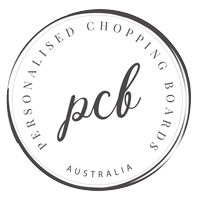 You can personalise this Personalised Best Burger Chopping Board with their name, as well as date, by using the personalisation fields located above. Please provide the Name personalisation as you would like it written, i.e. 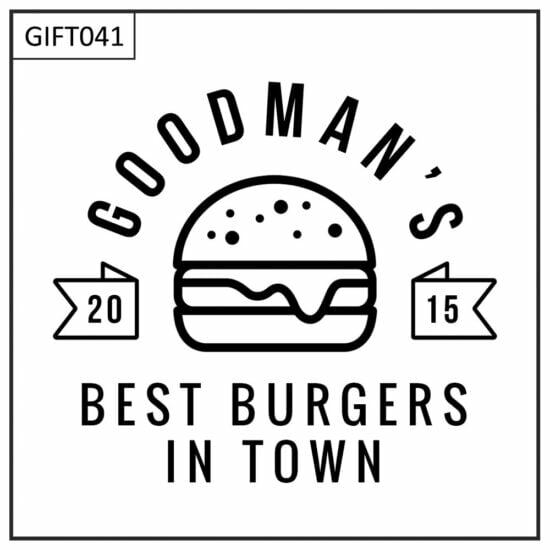 Goodman (no apostrophe S) or Goodman’s (with an apostrophe S). We are happy to make design changes at no additional charge, simply contact us with any changes you might like.